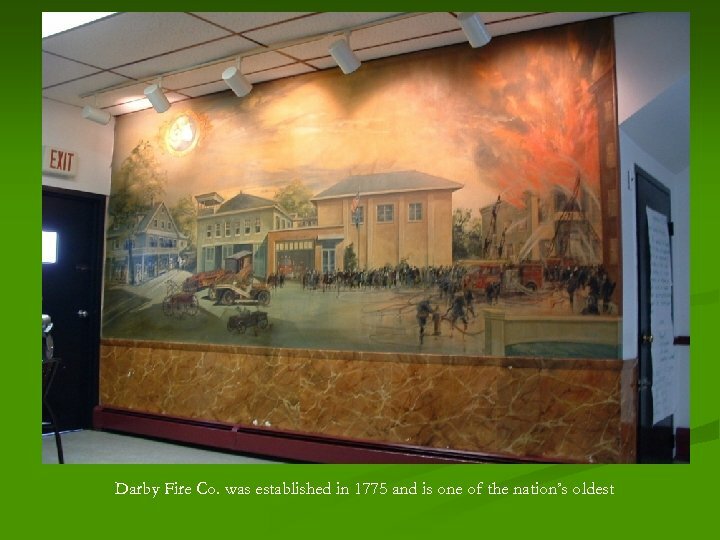 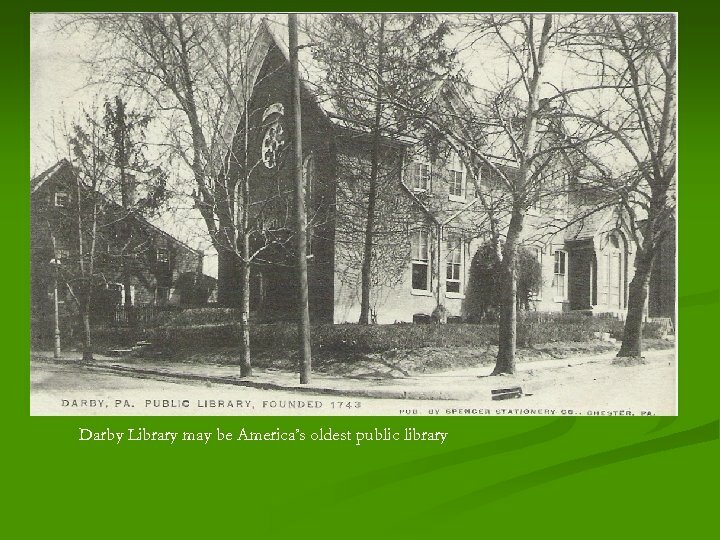 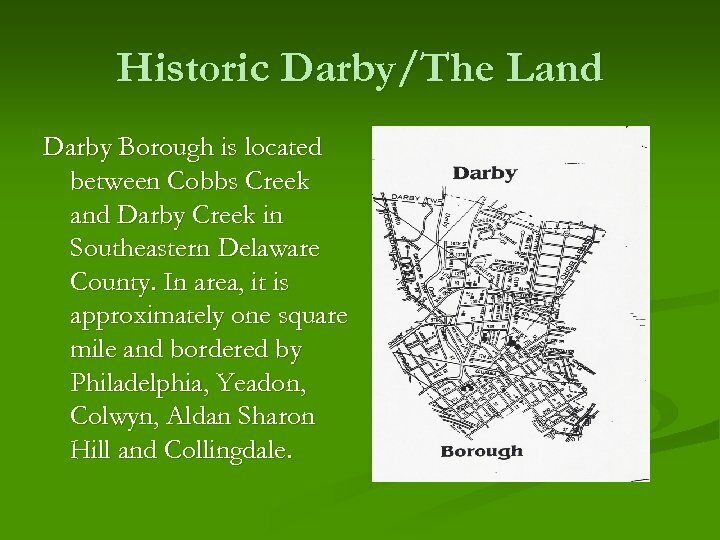 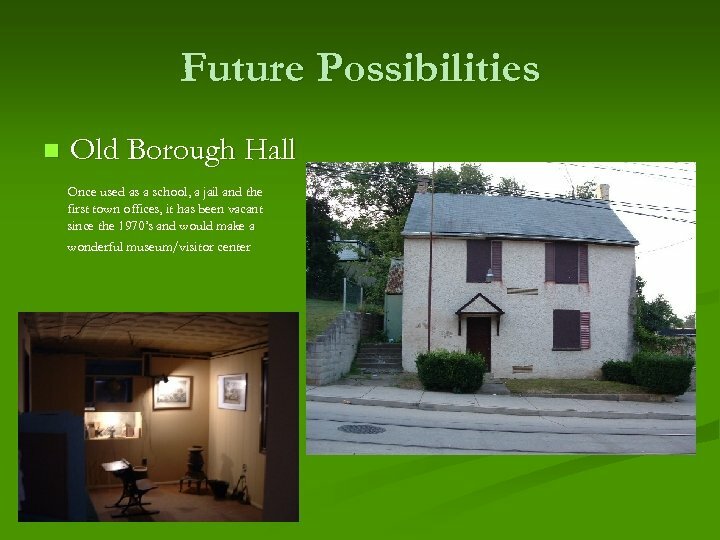 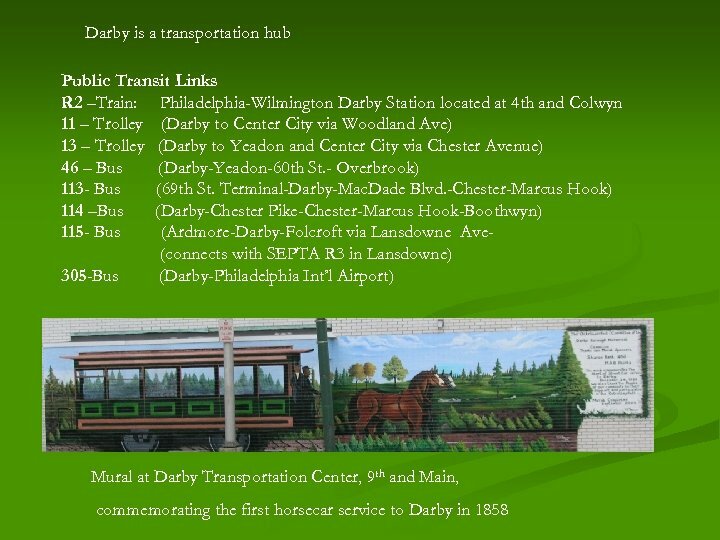 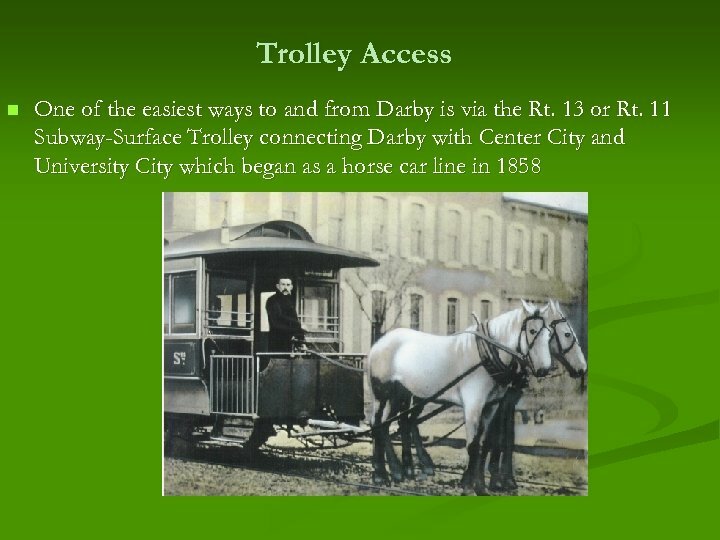 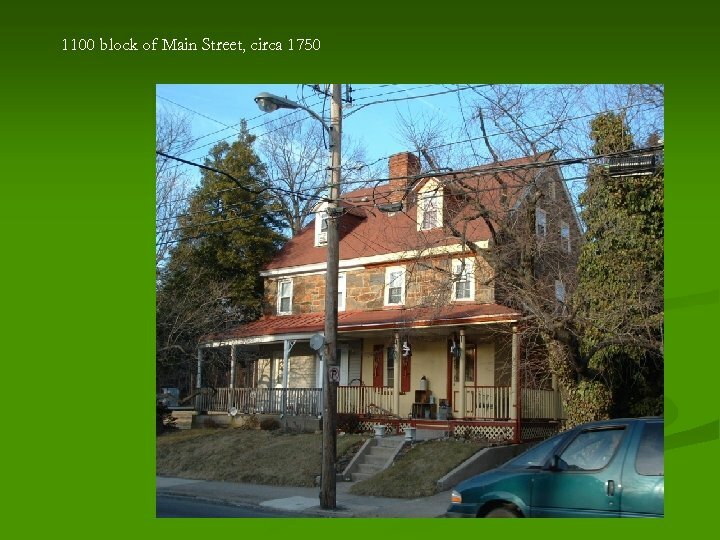 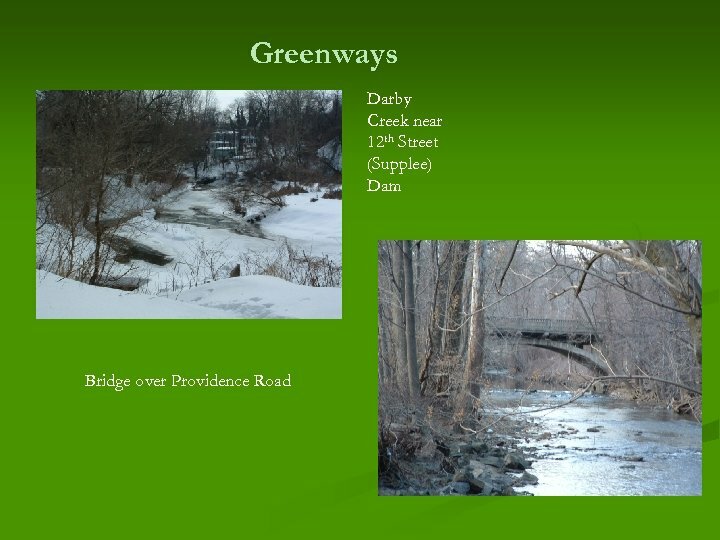 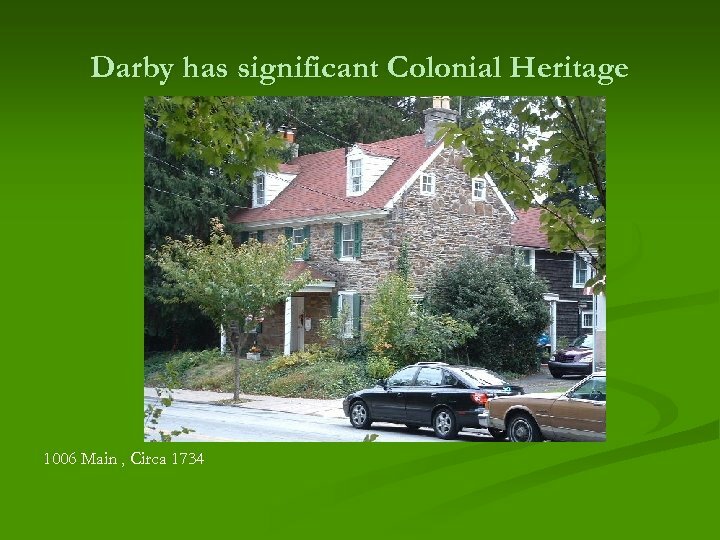 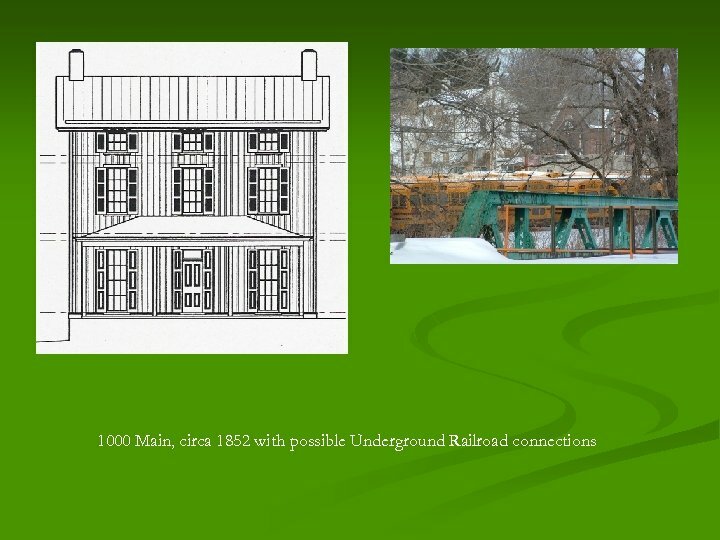 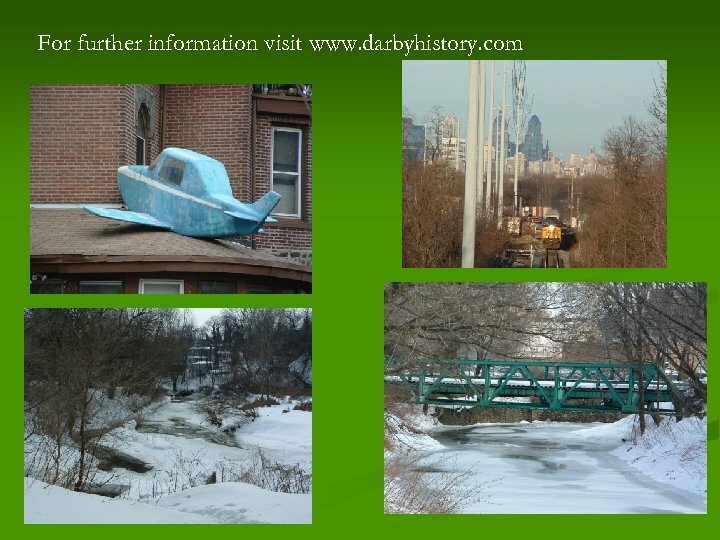 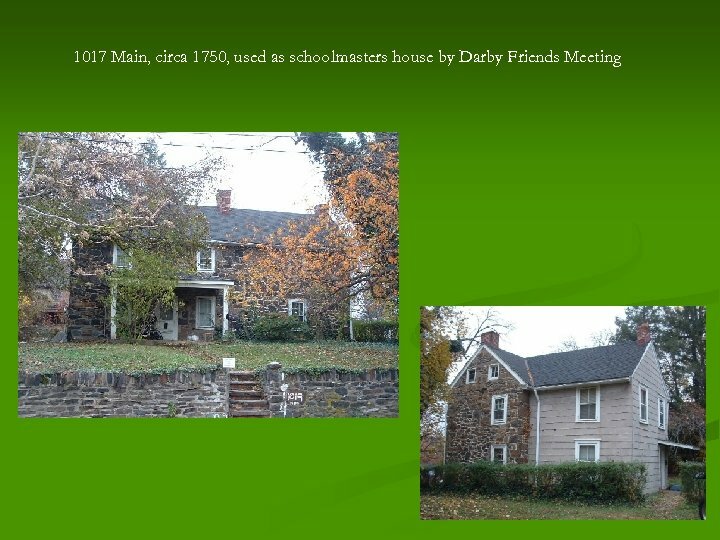 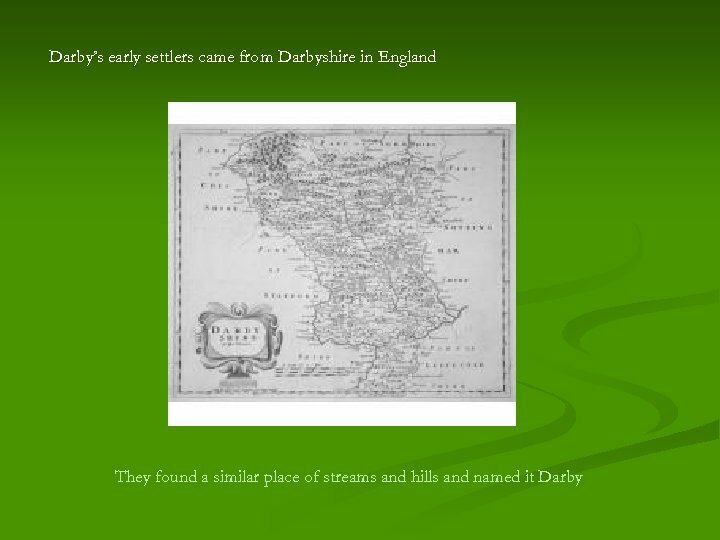 Historic Darby/The Land Darby Borough is located between Cobbs Creek and Darby Creek in Southeastern Delaware County. 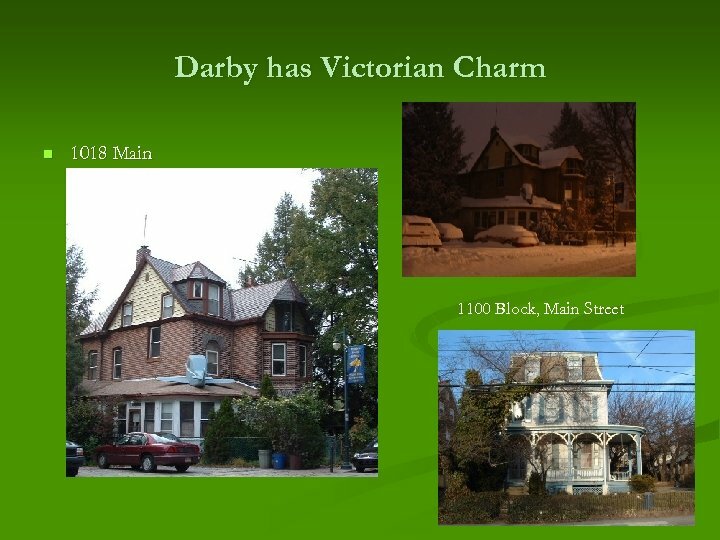 In area, it is approximately one square mile and bordered by Philadelphia, Yeadon, Colwyn, Aldan Sharon Hill and Collingdale. 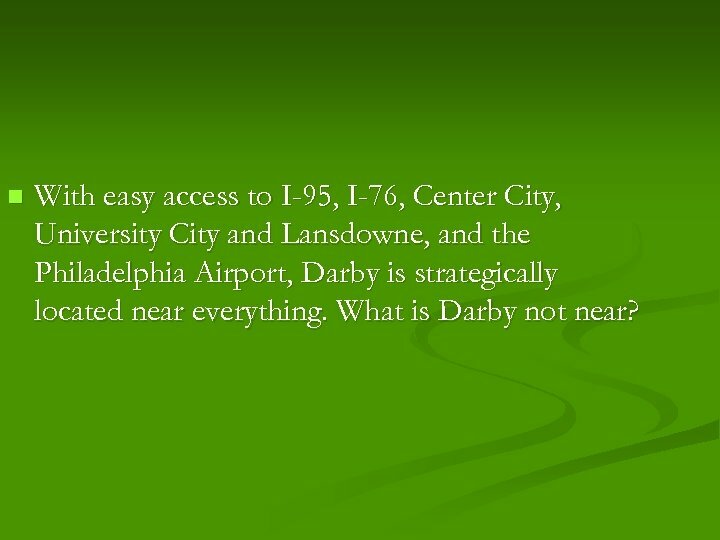 n With easy access to I-95, I-76, Center City, University City and Lansdowne, and the Philadelphia Airport, Darby is strategically located near everything. 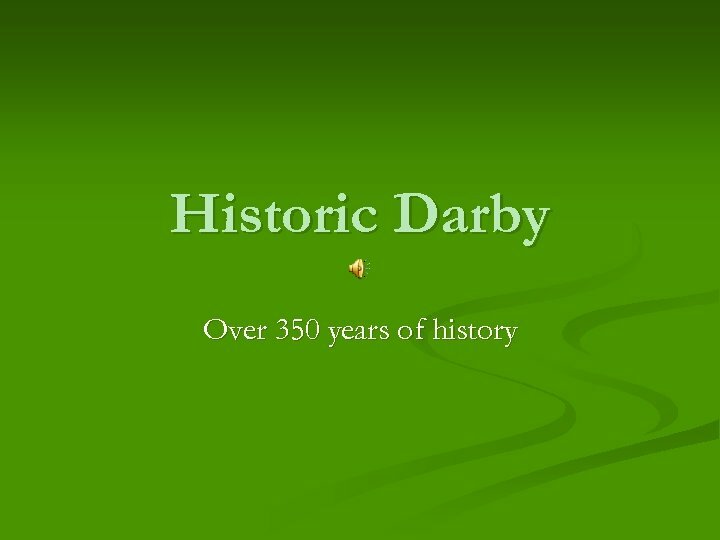 What is Darby not near?